If you have been paying attention to the news lately then you have no doubt heard about the tragic trend known as bullycide. Bullycide is the unfortunate link between suicide and bullying, and the young teenagers' names associated with it are all too familiar. 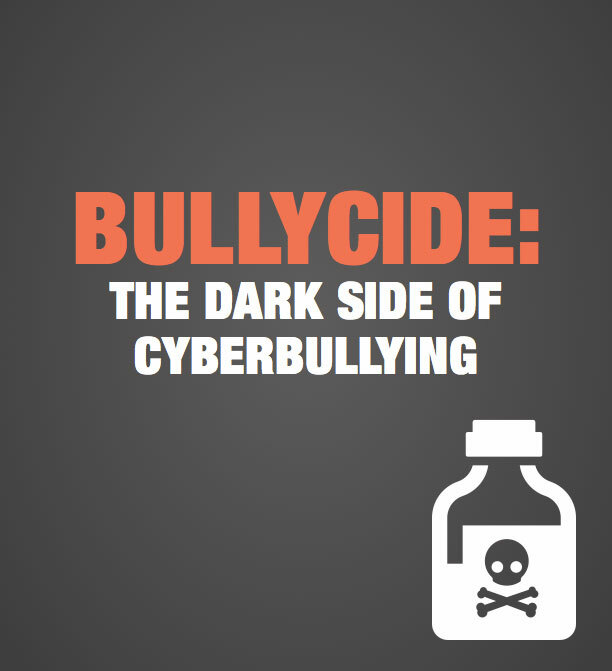 An introduction to bullycide, the disastrous consequence of cyberbullying. Become informed about this disastrous digital danger and keep your children safe from cyberbullies and bullycide.